Pop the question, celebrate an engagement, tie the knot or steal away into a picture perfect honeymoon at our hotel. 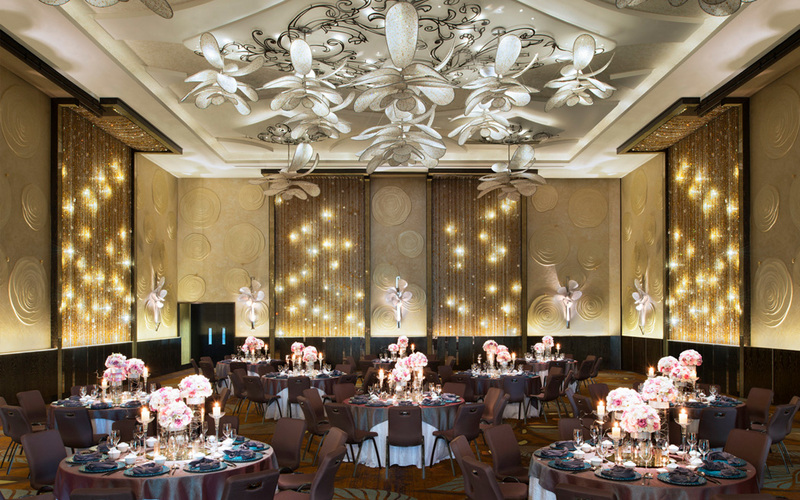 Transform “I Do” into the do of the year at the premier Sentosa wedding venue W Singapore – Sentosa Cove, where it’s all about celebrating the two of you in style. Our innovative planners transform the hotel’s breathtaking settings into an out-of-the-world wedding venue that’s unique to you, whether that means glamour, fun, simple, chic, or all of the above. Our signature Whatever/Whenever® service completes the dream wedding where we make all your wishes come true.